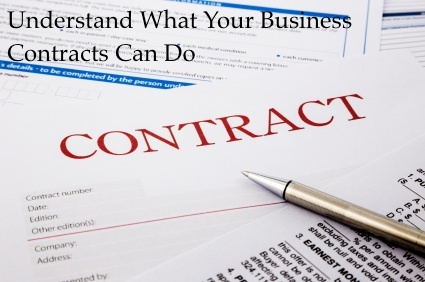 What can a contract do? Why do you need one? What should it say?